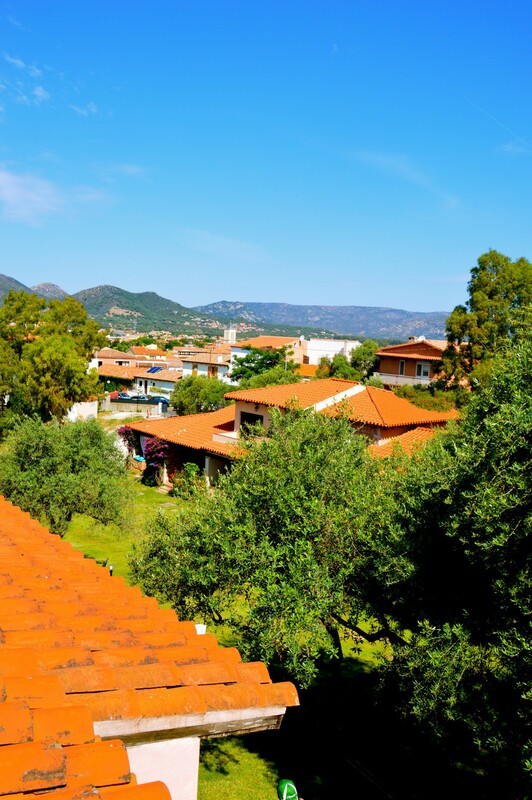 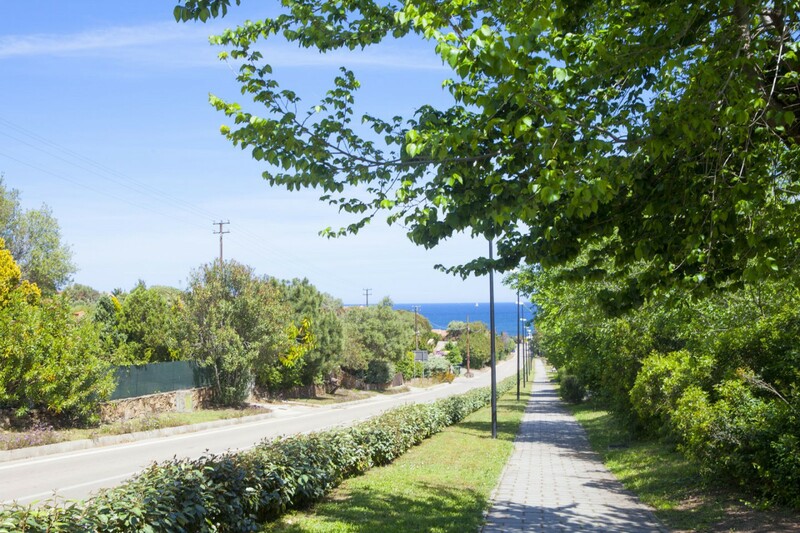 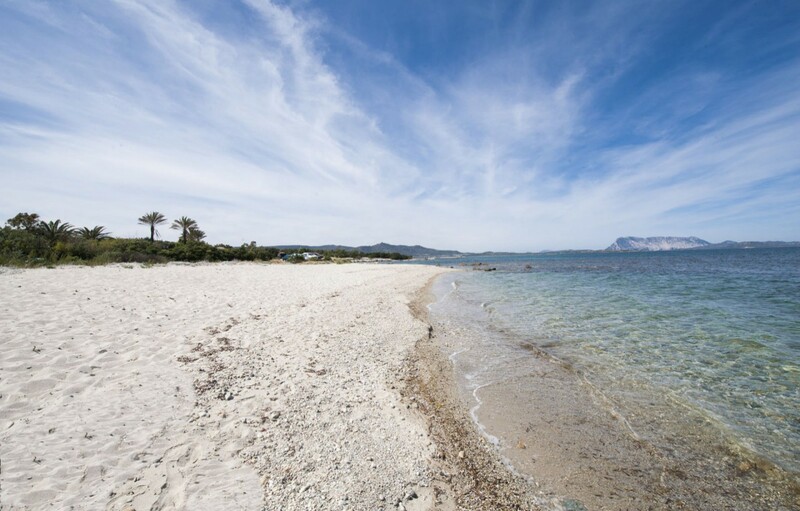 The town of San Teodoro enjoys special prestige among the main tourist areas of Sardinia as it offers not only beautiful scenery but also services and accommodation of top quality. 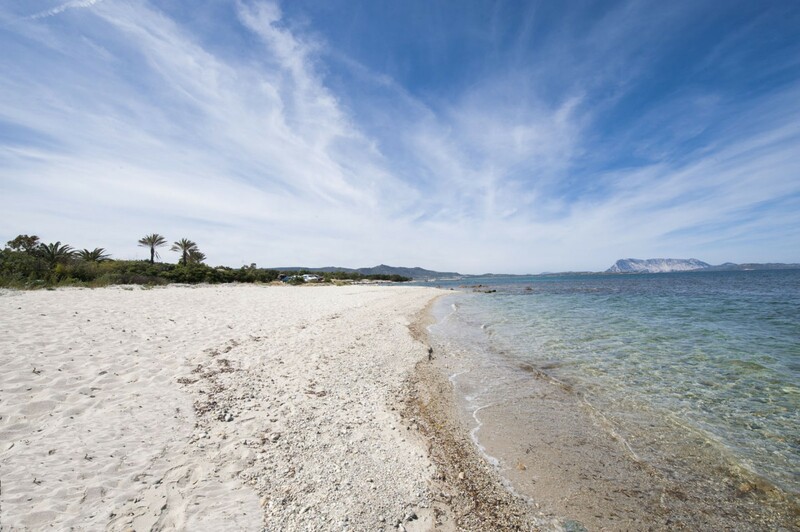 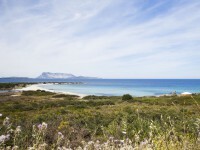 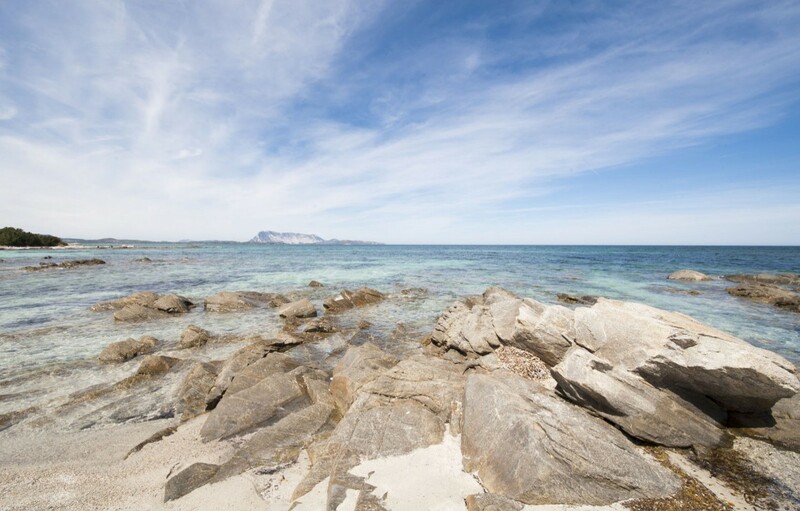 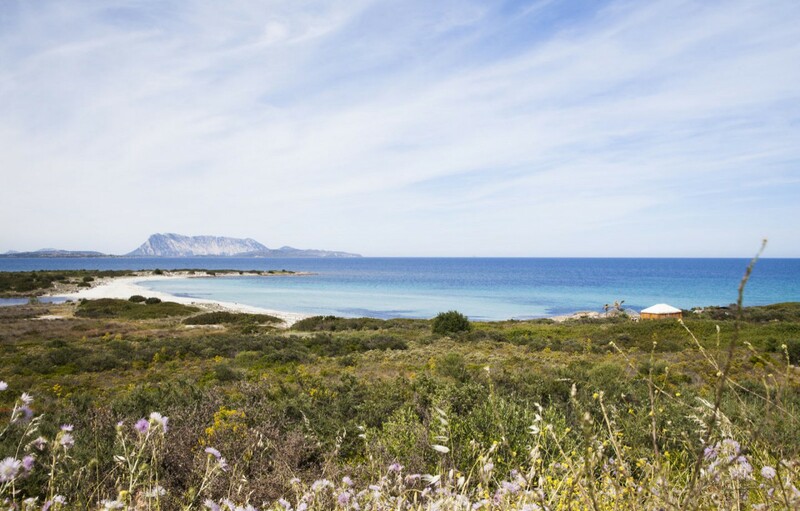 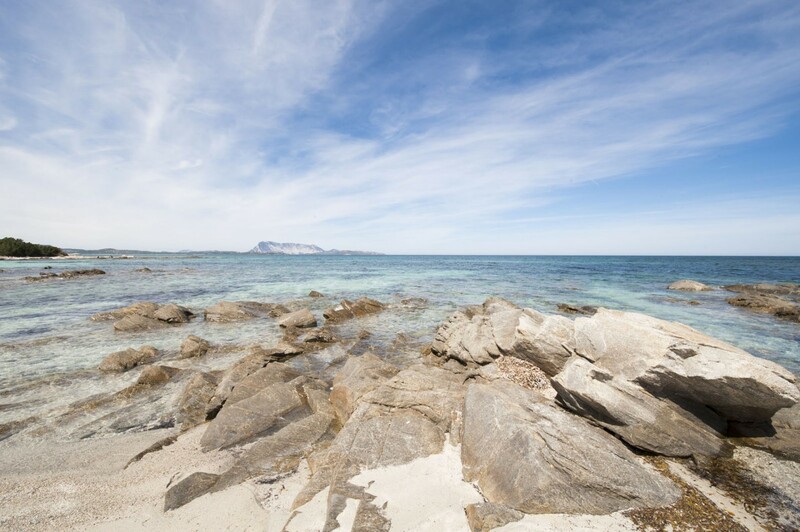 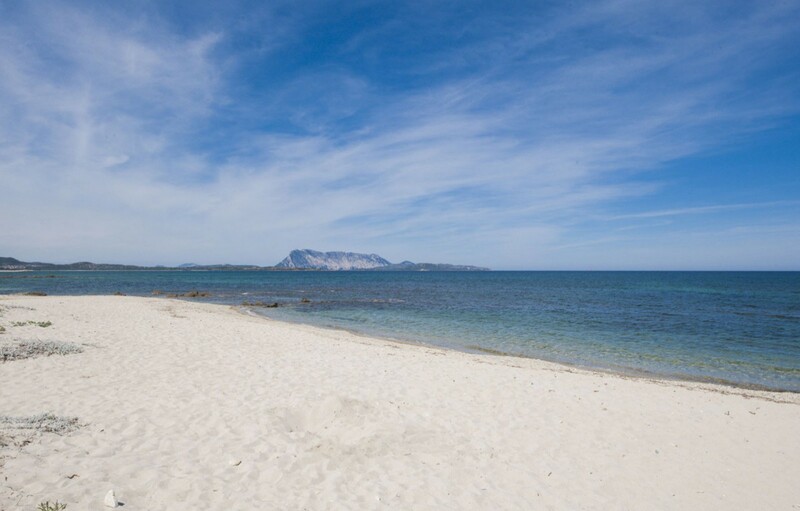 Easy to access, San Teodoro is the ideal spot for a seaside vacation, offering both entertainment and relaxation thanks to its incredible beauty and untarnished environment. 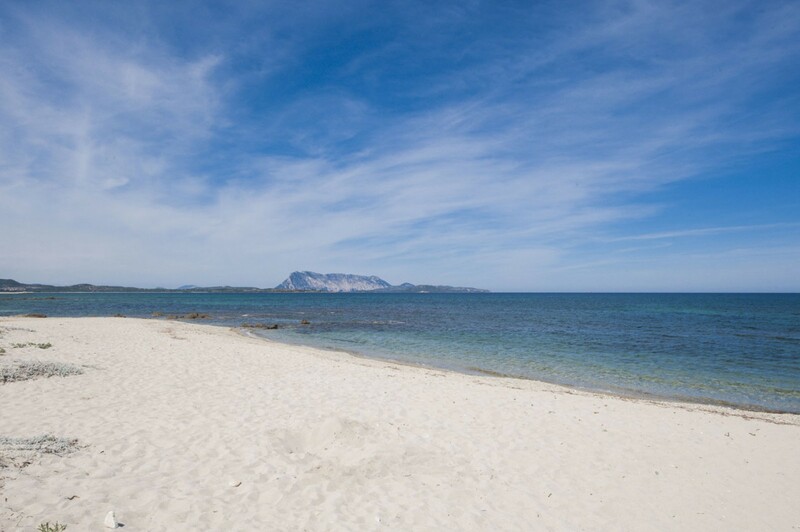 White sand and free amenities. 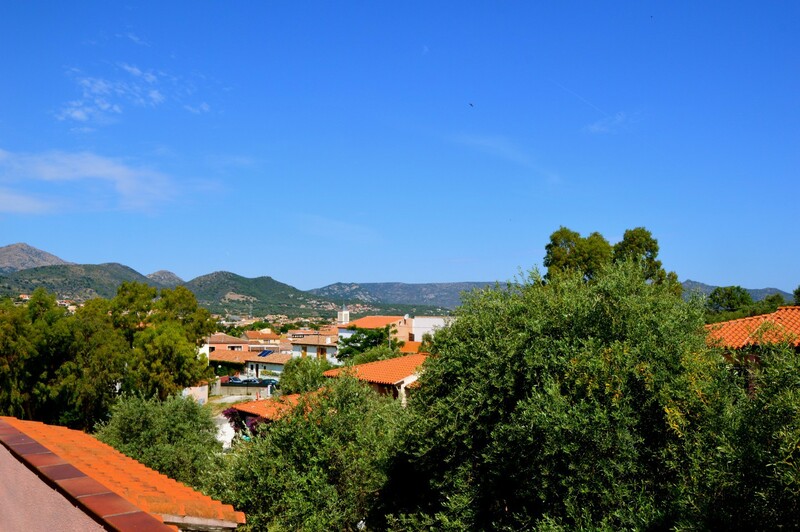 In the town center, close to the pedestrian zone.